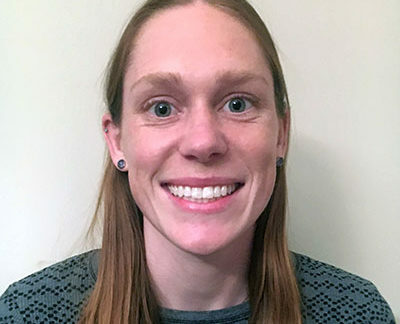 Sarah Eppley is currently a third-year medical student at the University of California, San Francisco after completing her Master’s degree in Health and Medical Sciences at the UC Berkeley School of Public Health. Her thesis focused on hospital closure in the US, including original qualitative research investigating the impact of a local hospital closure on the surrounding community. In addition to medicine, Sarah loves animals and the great outdoors. She is not sure what field of medicine she will commit to, and is excited to spend her career working with patients and healthcare providers to provide high quality human-centered care.